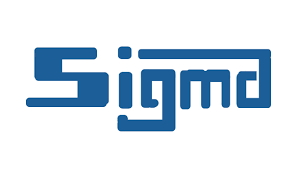 Sigma Engineering Co. Ltd is a Kenyan company that deals with; mechanical, electrical, water, irrigation and security system installation engineering. We deal with projects that involve supplying water to communities and offer good irrigation systems in Kenya and other African countries. We strongly believe in helping communities better themselves economically. We have also taken up projects that deal with construction and security system installation. We are dependable, dedicated, efficient, established and customer conscience.